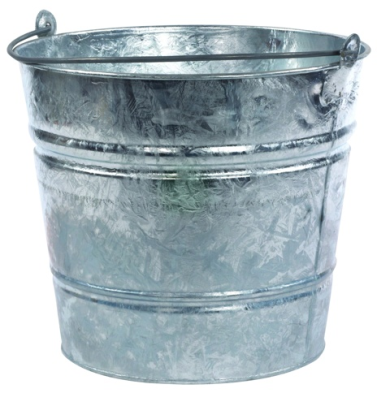 Galvanised Bucket - Industrial Plasters Ltd. 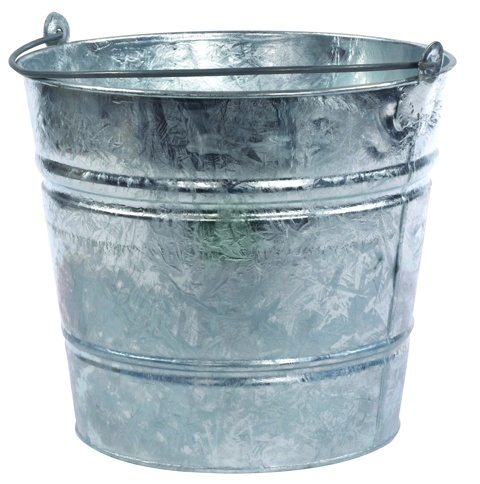 These are mainly supplied for handling melted hot-melt-vinyl when mould making (other plastic buckets are not suitable for this). Obviously also very useful for general traditional uses – a generous application of grease will stop set plaster adhering to the sides and obviously being galvanised metal, they are extremely tough and durable.